Moving out? In addition to coordinating movers, you’ll need to make sure you tie up loose ends with your old place. 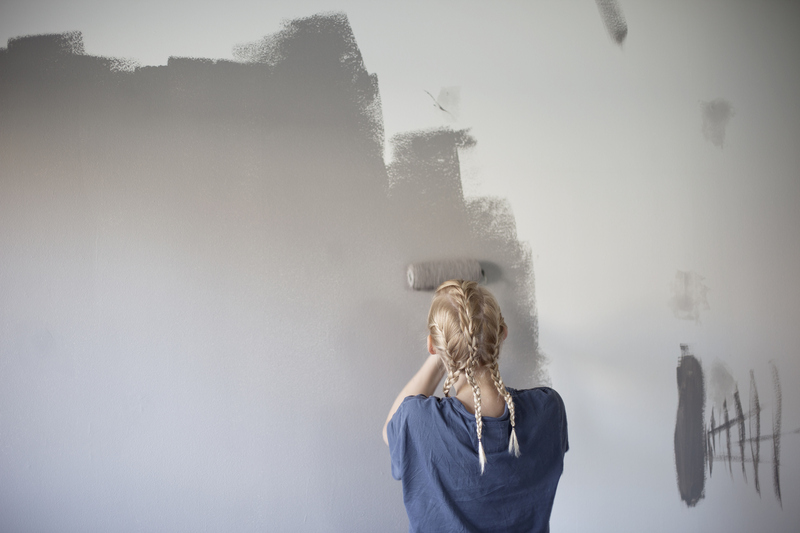 While normal wear and tear is expected, damage could cost you your security deposit. Below is a quick primer to help ensure your landlord has no reason to withhold your security deposit. 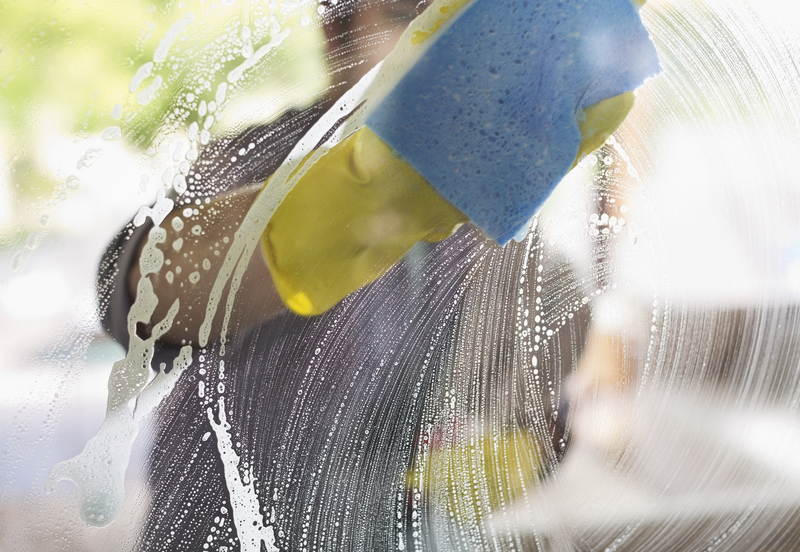 One way to ensure your deposit is returned is to clean the unit before handing the keys back to your landlord. Sweep, mop, spot clean the carpet, wipe down the kitchen of any grease that may have accumulated and give the bathroom a scrub too. Did you paint? Return the walls back to the original color prior to moving out. The landlord may hire a cleaning crew between vacancies anyway, but it’s not worth giving them an excuse to withhold your deposit to pay for cleaning charges. If you took photos during your move-in walk through, now’s the time to bust them out. You’ll want to make sure that everything that was intact when you moved in is still intact when you leave. Missed this step during the move-in process? Don’t fret. Take them once the place is cleaned so you have a reference point if your landlord comes back to you with bogus damage claims. Think of these photos as insurance. This is also a good time to alert your landlord of any ongoing apartment issues that he/she might not know about. Is there mold or cracks in the tile? Are there water stains on the walls due to faulty plumbing? Communication with your landlord is key. If possible, gather emails or other proof that shows these issues were previously brought to the landlord’s attention. You don’t want to be on the hook for these once you move. What is Typically Considered “Wear and Tear”? What is Typically Considered Damage? Now that we’ve got “normal wear and tear” out of the way, what about damage? Check out the list below.